Intel has introduced the Intel Neural Compute Stick 2, designed to build smarter AI algorithms and for prototyping computer vision at the network edge. The Intel Neural Compute Stick 2 is based on the Intel Movidius Myriad X vision processing unit and supported by the Intel Distribution of OpenVINO toolkit. “The first-generation Intel Neural Compute Stick sparked an entire community of AI developers into action with a form factor and price that didn’t exist before,” said Naveen Rao, Intel Corporate Vice President and General Manager of the AI Products Group. 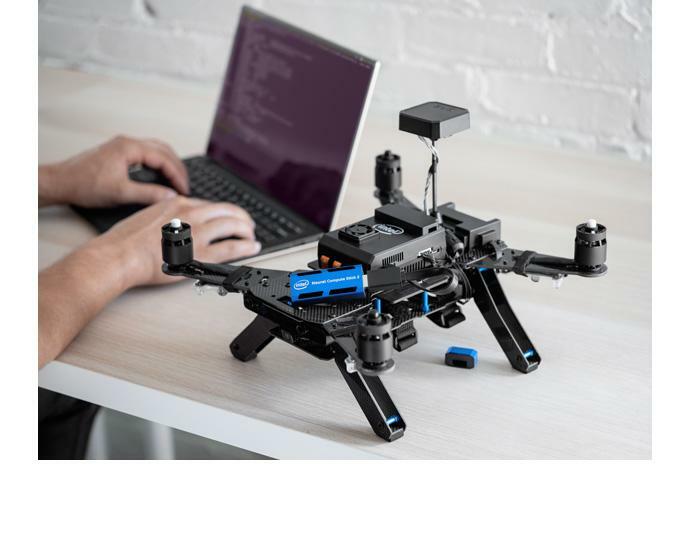 For developers working on a smart camera, a drone, an industrial robot or a smart home device, the Intel NCS 2 offers what’s needed to prototype faster and smarter, according to Intel. The Intel NCS 2 runs on a standard USB 3.0 port and requires no additional hardware, enabling users to seamlessly convert and then deploy PC-trained models to a wide range of devices natively and without internet or cloud connectivity. 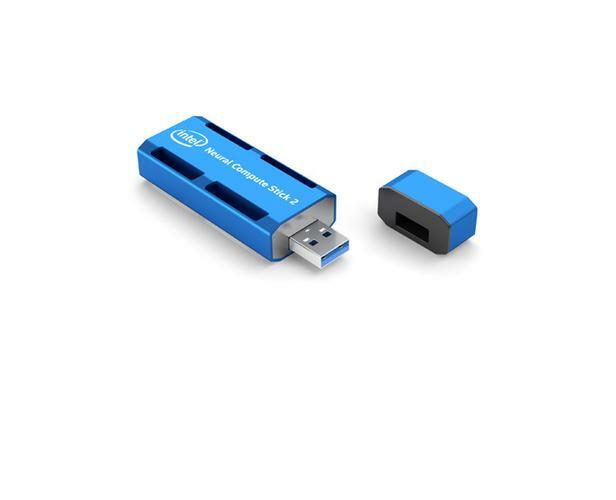 For more information, visit https://software.intel.com/en-us/neural-compute-stick.